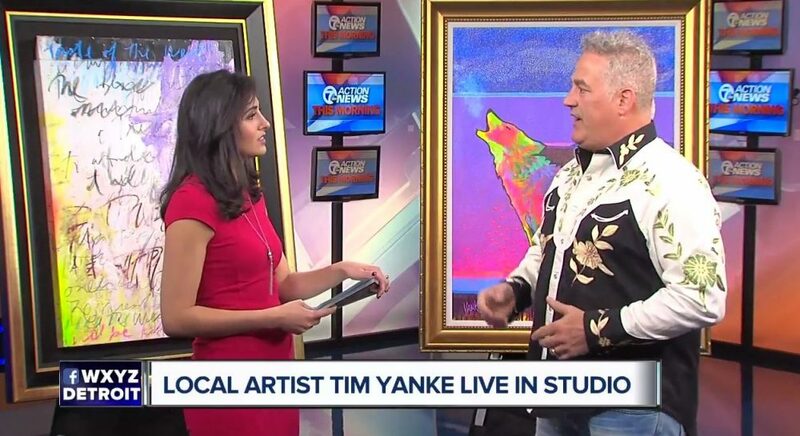 There is no doubt Tim Yanke has a passion for his art and helping others, and those who tuned in to WXYZ Channel 7 on April 3 witnessed it firsthand. The Detroit-based artist appeared live on WXYZ Channel 7 to talk about the inspiration behind his bold Neo-West style. 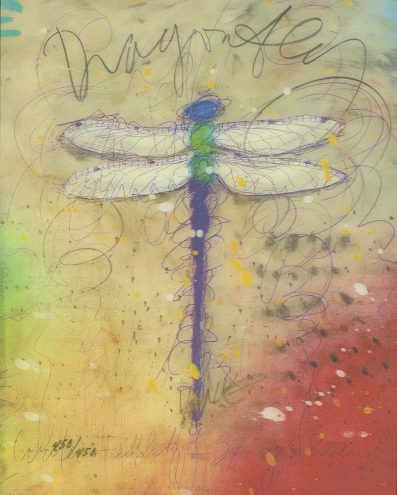 Among the artwork featured during the interview were examples of Yanke’s abstract expressionism, his Neo-West animals, and lenticular versions of his “Dragonfly” and “Headdress” series. Yanke spoke about his commitment to giving back to his community. 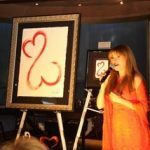 The artist frequently donates artwork to Habitat for Humanity of Oakland County, giving clients a work of art to transform their new houses into homes. Yanke says he hopes to expand this donation program in the future. For information on how to collect Tim Yanke artwork, contact our gallery consultants at (800) 521-9654 ext. 4 or sales@parkwestgallery.com.